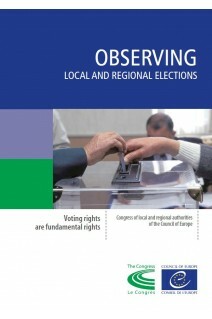 Voting rights are fundamental rights! 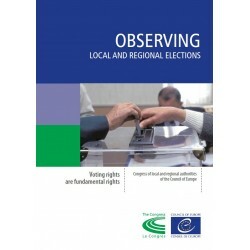 Election observation is a priority for the Congress of the Council of Europe. It helps to ensure the integrity of elections and build voter confidence at grassroots level.